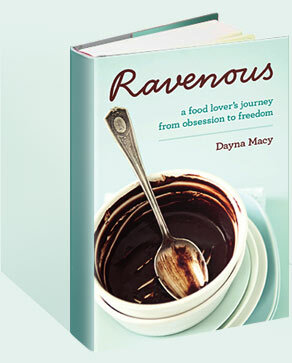 2009 July — Dayna Macy, author of "Ravenous"
Tomorrow, 7/30 at 10 AM, talking about his new book, “Say Everything”. 88.5 FM. I’ve been getting a weekly box of fresh, organic vegetables from Full Belly Farm since 1995. Wonderful food and good people. The farm is in the Capay Valley, and I’m heading up there today to spend a few days picking vegetables, and reporting for my book. On Tuesday, I’ll spend a few hours at the Berkeley Farmers’ Market with Judith Redmond, selling what we’ve picked. My husband Scott’s excellent new book, “Say Everything: How Blogging Began, What It’s Becoming, and Why it Matters,” has just been published!